I was an early adopter of online learning. I provided training on Microsoft products to insurance industry professionals around North America using a precursor to WebEx, a product Called Centra99. That was 20 years ago – and while some of the technologies have changed, the foundation needed to provide virtual training in a virtual classroom hasn’t! This episode is here to help you determine if you are ready to implement virtual training into YOUR development roadmap for your staff. It’s an amazing chat with loads of value for you when you look to implement or improve your virtual learning opportunities. What does it take to be successful with virtual learning? Why do organizations invest in virtual training? ONE easy action you can take to get started! Cindy is a pioneer in the field of virtual training. 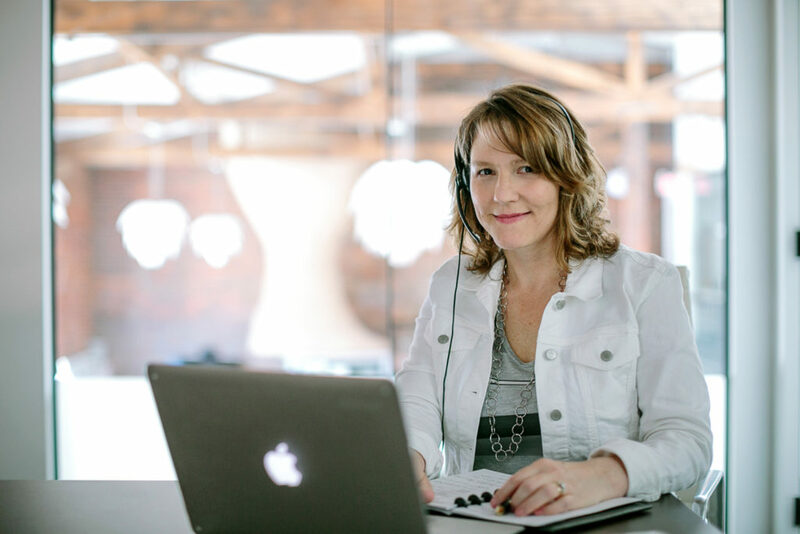 She’s been providing virtual training solutions since the early 2000s, and is a recognized industry expert in teaching training professionals how to design and deliver interactive online classes. Cindy is the author of four books on virtual training: Virtual Training Tools and Templates: An Action Guide to Live Online Learning (2017), The Virtual Training Guidebook: How to Design, Deliver, and Implement Live Online Learning (2014), Virtual Training Basics (1st edition 2010 and 2nd edition 2018). She’s coauthored two ASTD Press Infolines, “Simple, Effective Online Learning” and “Designing for the Virtual Classroom”, has contributed to many compilations, including the ASTD Handbook: The Definitive Reference for Training & Development and 101 Ways to Make Learning Active Beyond the Classroom, and written several articles for T+D magazine. Cindy partners with her clients to help them transition from the face-to-face to the virtual classroom, and works with them to design online and blended learning solutions. Her clients include global organizations of all sizes, including several in the Fortune 100 list. She is a sought after speaker at learning and development conferences and I was privileged to meet her at DevLearn18 and sit in on her amazing session on virtual training. DON’T MISS THE RESOURCE!!! Click here to get the amazing handout from Cindy just for The Lounge Podcast listeners!